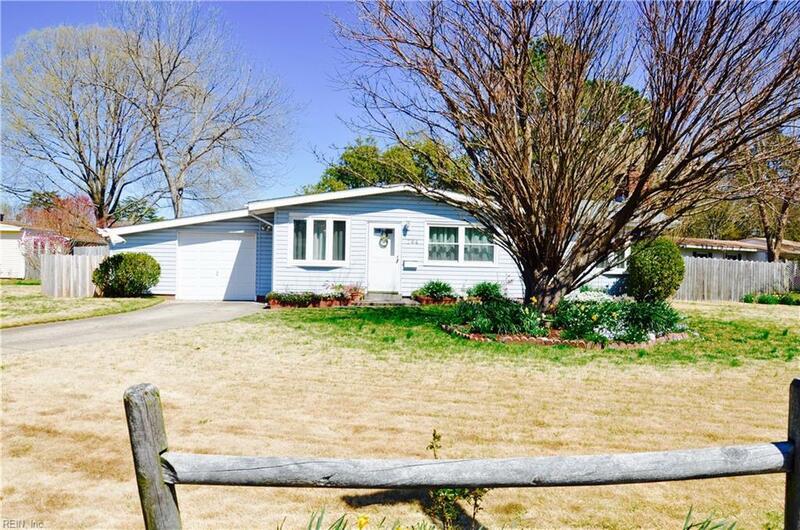 764 Hilltop Rd, Virginia Beach, VA 23454 (#10248049) :: Abbitt Realty Co.
Rare family owned home for approx 61 years! 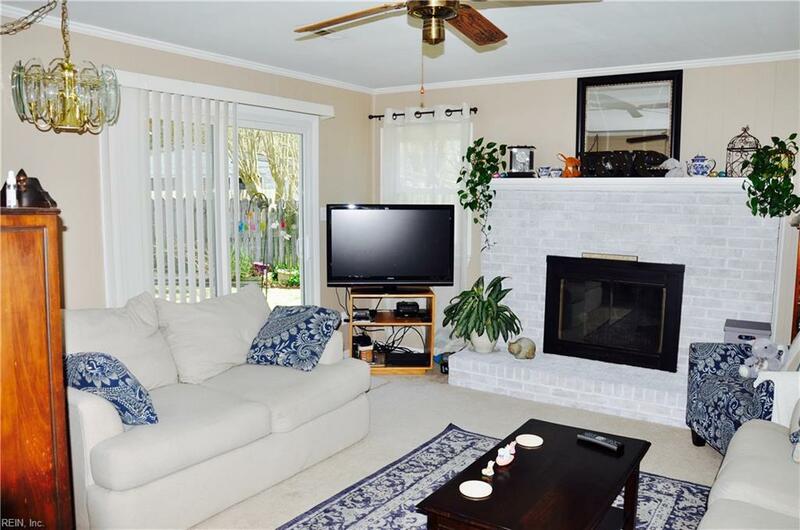 Lovingly landscaped to bloom throughout the growing season. 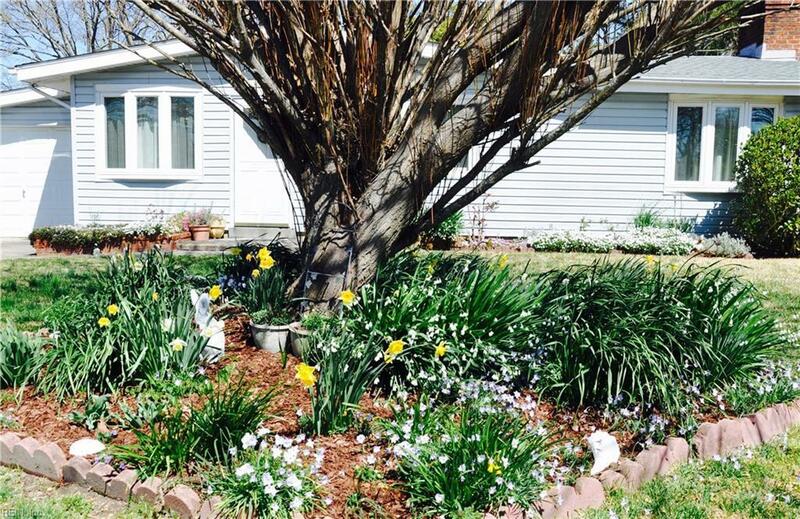 Roses, hydrangeas, irises, daffodils, tulips, verbena, snowbells, and lilies. Roof and heat pump replaced in 2012, water heater 2013, windows 2010. Much loved home! 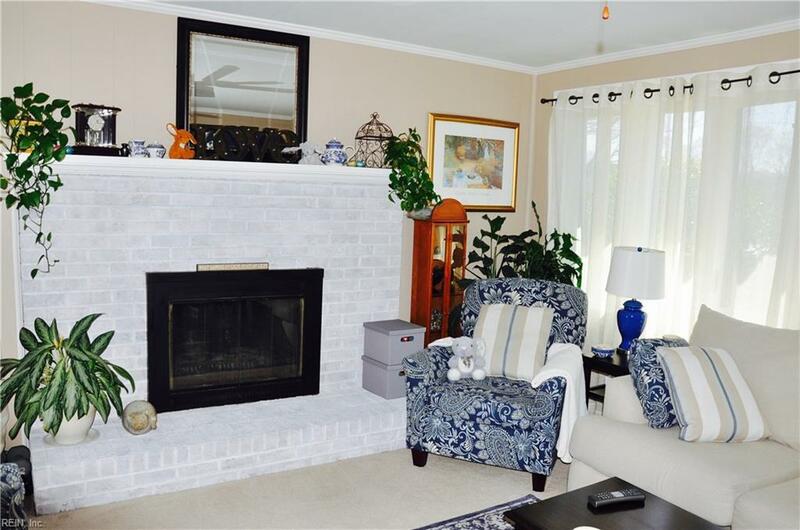 Family room with masonry fireplace. Move-in condition!